Often an underestimated and forgotten county, Carlow has ground away year after year in the south east of Ireland. It’s a place that fights to be known for more than the colourful GAA jerseys that The Barrowsiders wear. Not many people know about what Carlow holds, and the kinds of activities available to take part in around the county. Luckily for those of you interested (which since you’re reading you must be), Carlow has a few hidden gems for everyone to take in, especially for families. Carlow is also known as the Dolmen County, and for good reason. 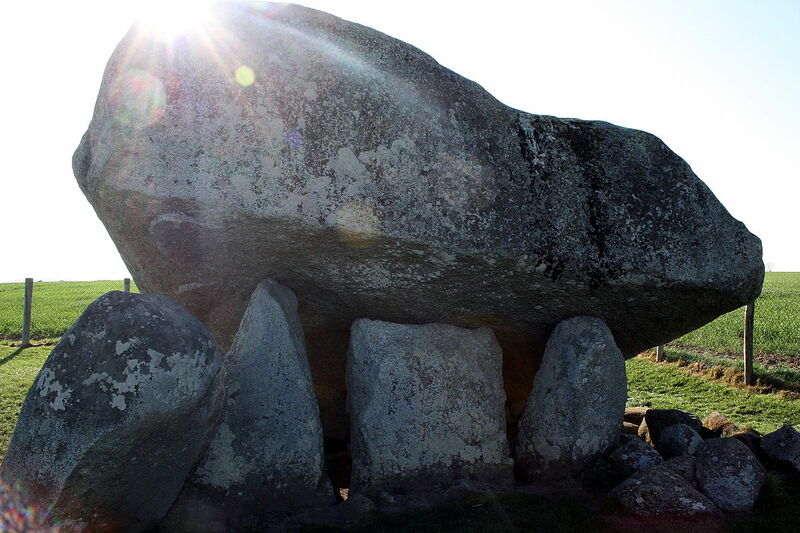 Just outside Carlow Town lies the Brownshill Dolmen, a prehistoric marvel in its own right. Believed to have been built around 5,000 years ago, the Dolmen, or portal tomb, is a link between the past and present of this country. This Dolmen has the largest granite capstone in Europe, weighing in at over 100 tonnes, which makes its creation all the more impressive. A feat that needs to be seen in person to truly understand its size. Staying just outside Carlow Town, we have the Sensory Gardens, located on the town’s outskirts. These gardens are open 9am to 5.30pm Monday to Friday all year round, and 11am to 5.30pm on weekends and public holidays. It costs just €5 for adult entry, €4 for students and seniors and kids under 13 are free. 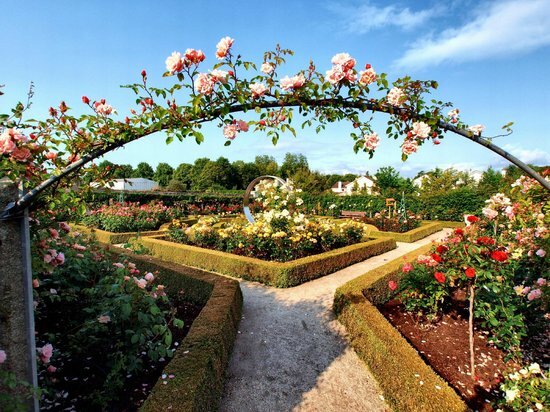 Visitors can walk through 16 different, interconnecting gardens to experience the sights and smells of some of the most beautiful plant life you have seen up close. There is also a restaurant and café on site, as well as a garden centre, should you get motivated to start sprucing up your own garden. 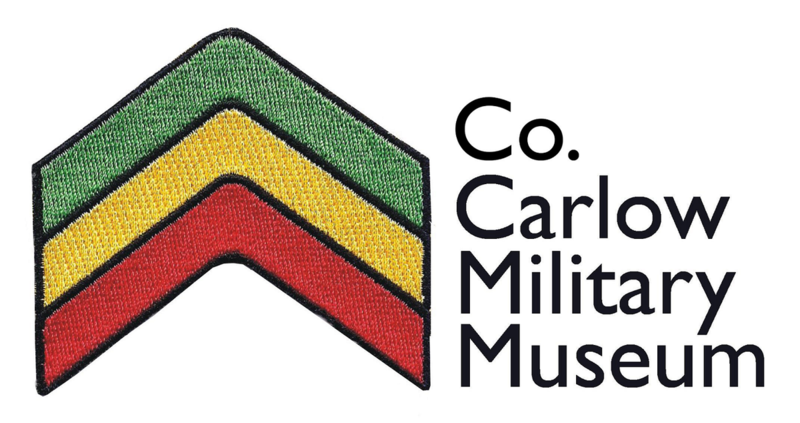 A more secretive place to visit in Carlow, the military museum opens only on Sundays between 2pm and 5pm from March to mid-November. 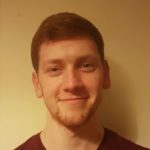 It follows the history of Irish involvement in war from the 18th century to today, including pieces from the Irish Army, War of Independence, World War I and II. It holds an impressive reconstruction of a trench that was used during the fighting in World War I. It also looks at the role of Carlow soldiers in wars around the world over the years. Costing only €2.50, €1 for kids aged 11-18, and free admission for seniors and kids under 10, this museum is a diamond in the sand. This one is aimed directly at kids, so if this doesn’t concern you, you can skip ahead to the last place on this list. Rancho Reilly is a pet farm located just outside Carlow Town (again), open Saturdays and Sundays from 11.30am to 6.00pm. Admission is €7 for adults and just €3 for kids over the age of one. They cater several different party options for kids, and have both outdoor and indoor facilities in case it rains. The petting farm itself typically has animals like rabbits, goats, pigs, ducks, and ponies. But kids also have the options to hold a snake or bearded dragon! Definitely a place the youngsters will want to keep coming back to. Found just north of the Delta Sensory Gardens, Oak Park Forest Park is the ideal spot for a romantic walk with a partner, or a place to show your kids the tranquillity of nature. 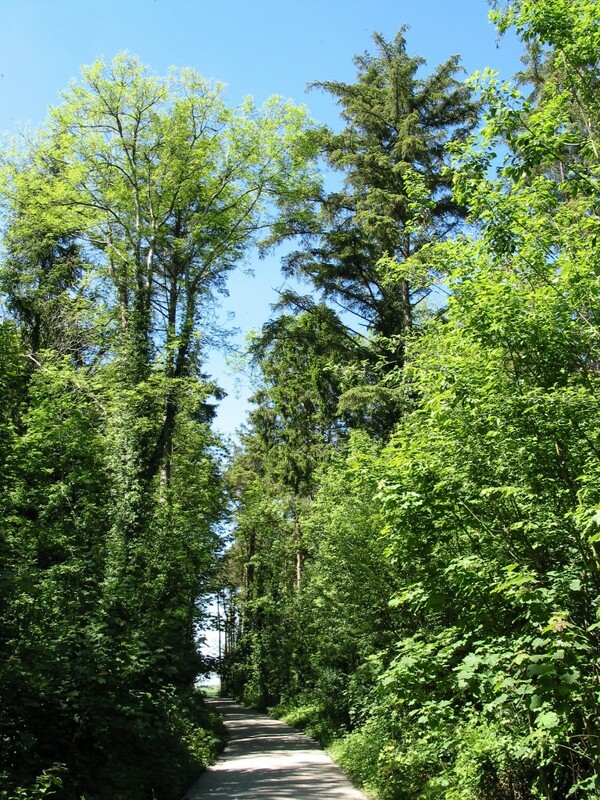 The trails wind with the forest itself, so you feel that you are walking with nature, as opposed to through it. There are gorgeous lakes and islands to look at, and the birdlife is spectacular to observe. Additionally, there is a picnic area for visitors, so you can sit down and have a picnic in the heart of it all. It is truly a wonderful place to take in. These are just some of the places of note to visit in Carlow, so why not visit yourself and try to discover the county in a bit more detail? You may be pleasantly surprised!